Early spring is a great time for sowing grass seed where the snow has melted. 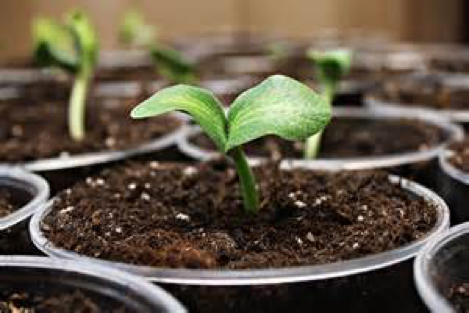 The moisture and freeze-thaw cycles help to break down the hard seed casings improving germination. Seed will lay dormant until later in the spring when soil temperature warms. 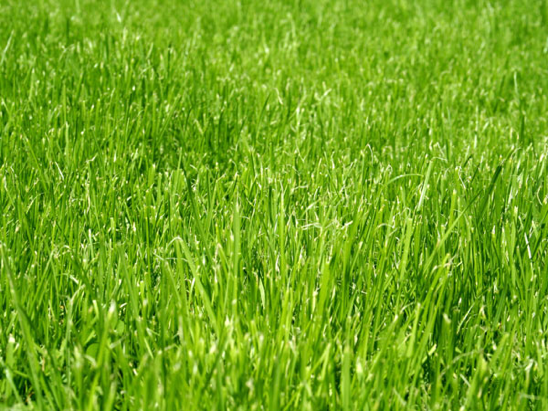 Take advantage of savings on quality seed blends for lawns, pastures and natural areas. 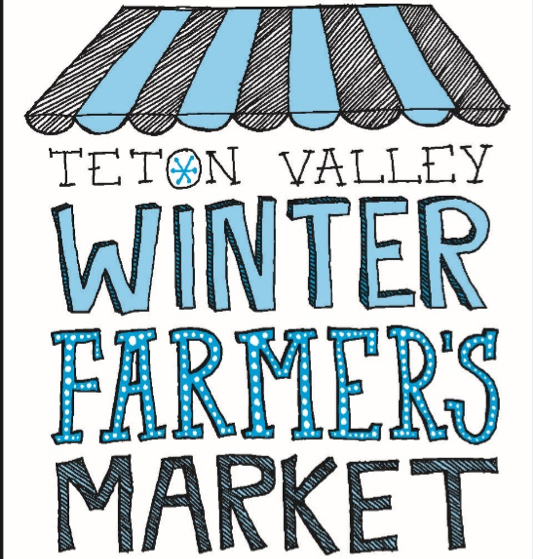 Thanks to all our vendors, musicians, staff and customers who came out this season. 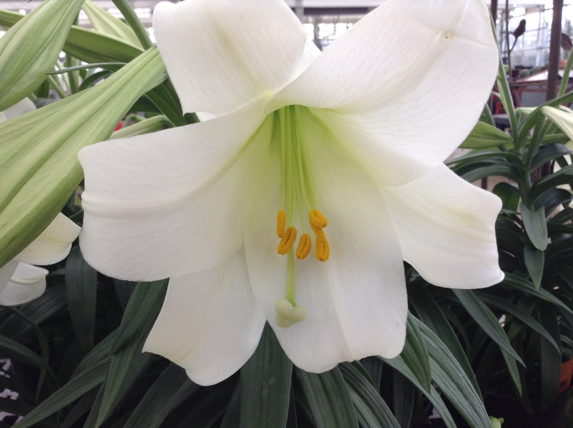 Don’t miss out on your last chance to browse our vendor’s offerings and enjoy live music in our toasty greenhouse. Imagine a summer weekend where you don’t have to mow the lawn, where your landscape is healthy, thriving and well-maintained. Insects aren’t damaging your trees and your lawn is weed-free. You have time to hit your favorite trails, fishing hole or spend time with your family and friends. ‘New Customer’ Lawn Mowing package:Get one FREE lawn service! 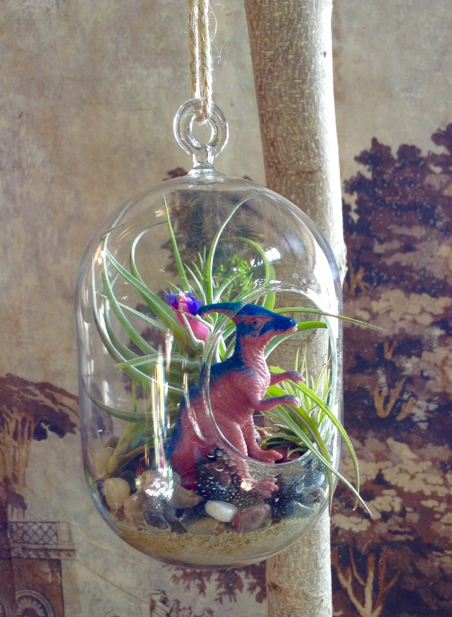 We have an assortment of hanging terrariums that are just waiting for your creativity! Use decorative moss, air plants, small shells or rocks, succulents, little toys or figurines to create a mini display. Hang in any bright spot and use a plant mister to water any live plants. Try planting an old coffee pot, cookie tin, box or a plain terracotta pot. Any combination of cacti and succulents will work, but a mix of heights and textures always looks good. 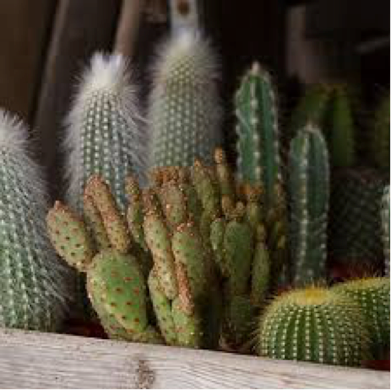 Fill your container partially with cactus mix. Gently remove the plants from their containers and arrange in your container. Carefully back fill with more cactus mix. 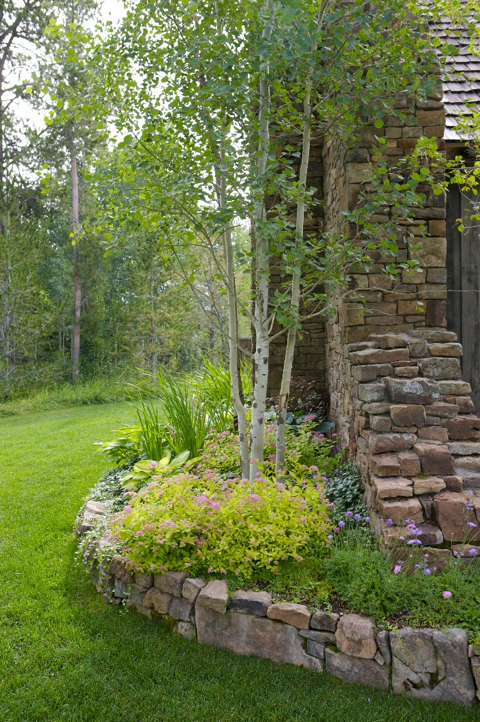 Cover bare spots with a light layer of gravel, sand or decorative rock. Water gently and place in a warm, bright spot. Grow sprouts on your windowsill. 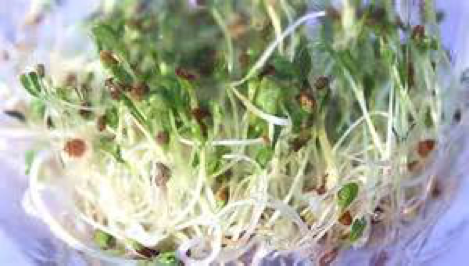 From seed to fork in less than a week, sprouts may be the fastest food you can grow! They are packed with vitamins and nutrients and make super additions to salads, stir fry, sandwiches or wraps. Our line of sprouting seeds from Botanical Interests™ has full instructions and recipes on every package.